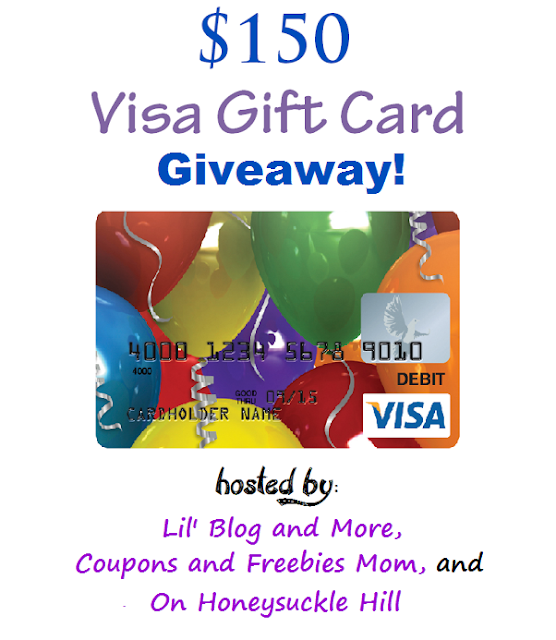 I am so happy to be part of this great giveaway, brought to you a group of amazing bloggers! Be sure and enter now, and share with your friends so that they can enter, too! 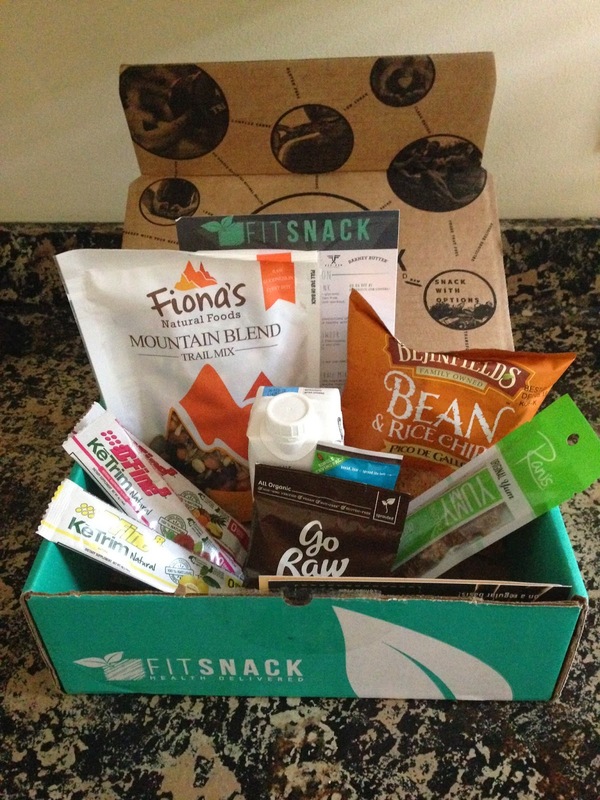 Fit Snack is a monthly subscription box that contains from 7-10 different food items to try. Each and every item inside the box always possesses at least two or more of the following characteristics - GMO Free, high in protein, low in sugar, organic, raw, gluten-free and all natural. You can also find bonus items inside your box from time to time! This shake is definitely good for you!! 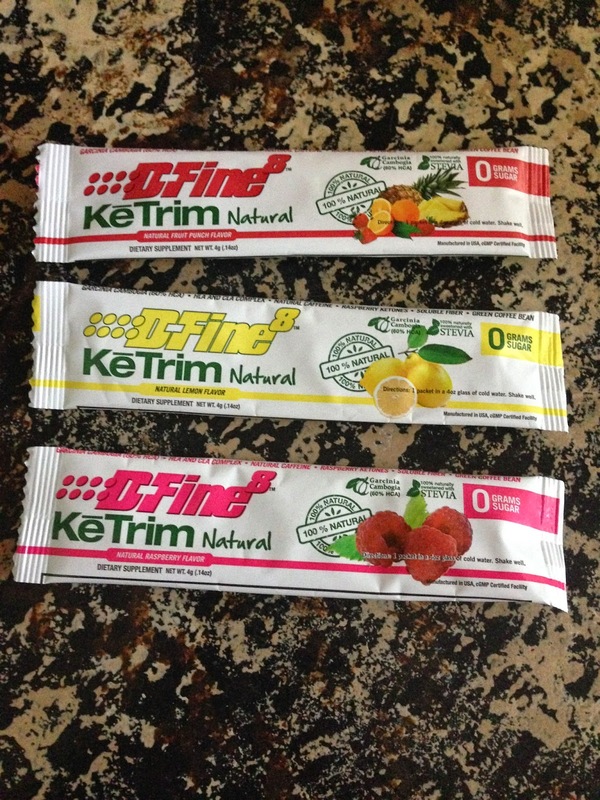 Low sugar, vegan, organic and gluten free! 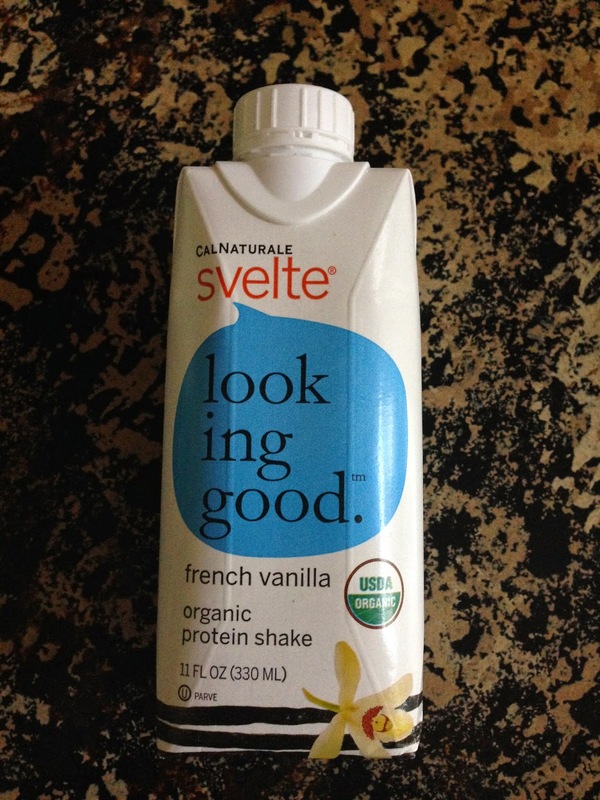 I liked this shake, but didn't love it. I am not a huge protein shake fan though, so I am sure that had something to do with it. This was definitely my favorite snack in the box this month! I couldn't believe how delicious these little things are. 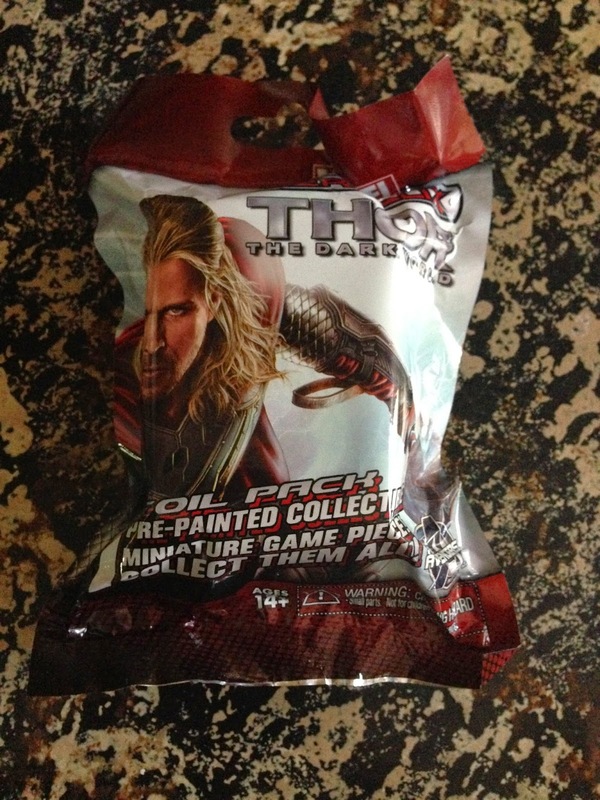 I already went online and purchased 2 bags of these. I can't wait to try the different flavors. These were great too! They added flavor to water, which is always a good thing. I can't speak to any weight loss as I only tried 3 packets. I loved these! healthy chips that taste great - what more could you ask for? 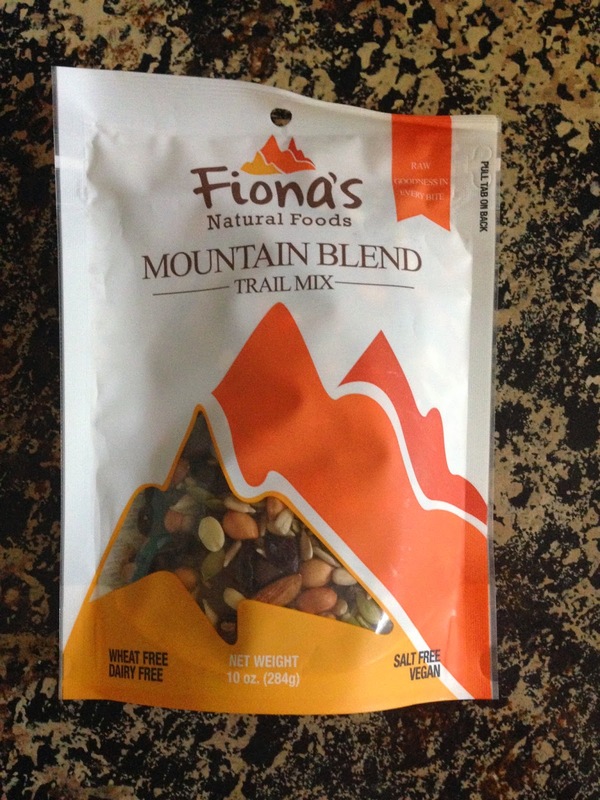 This trail mix was really good. I loved all of the different flavors that it had! I keep this in my desk drawer at work for an afternoon pick me up! 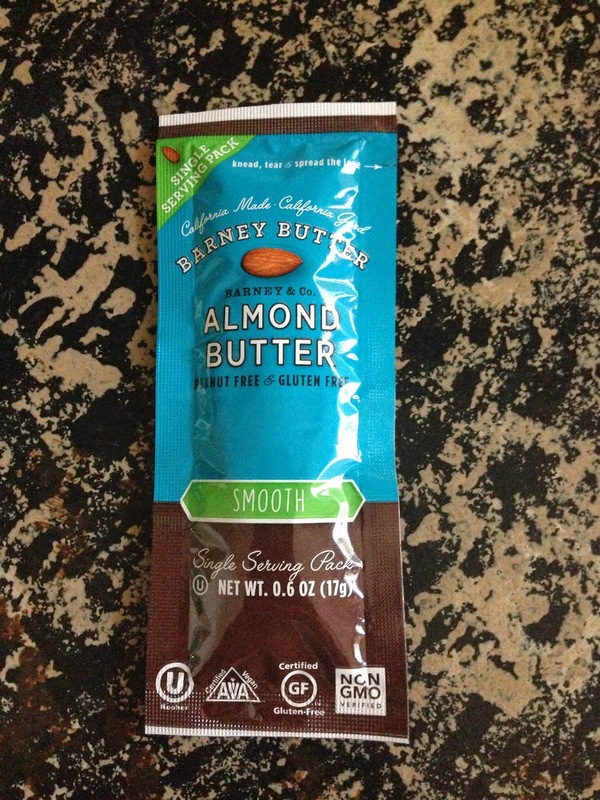 I really liked this almond butter! It has a great taste and it is healthy too! I really loved this! I used it as a topping on my greek yogurt and I was sad when I ran out. It really adds great flavor! 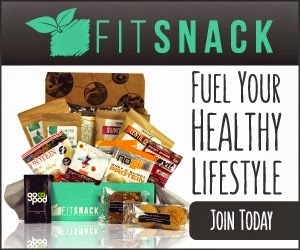 Fit Snack boxes are an awesome way to try lots of healthy items without spending a lot of money. There are a couple of different subscription options that you can sign up for, ranging in price from $15-$19 (plus $5 shipping). 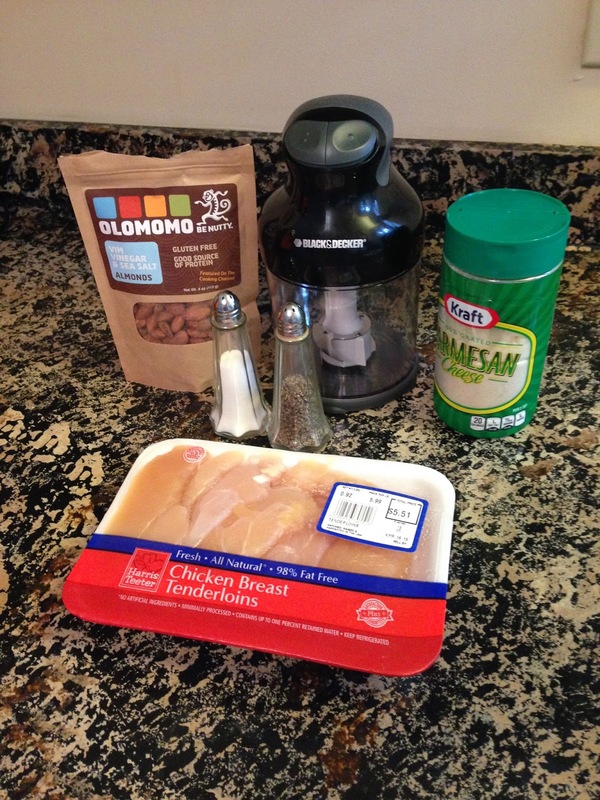 Overall, I really liked this month's Fit Snack Box. 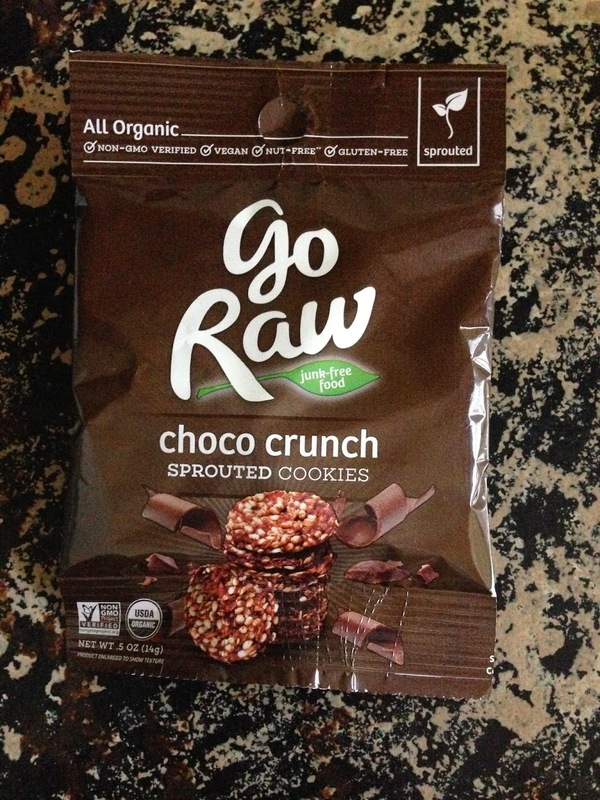 I would definitely recommend it to anyone looking for a way to try out different healthy snacks. 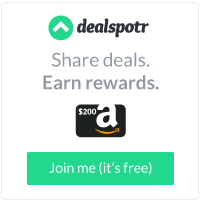 It is a great deal for the money in my opinion. Something Snacks consists of something familiar and something adventurous; something for everyone. Every month they try to incorporate something sweet, something salty, something alternative or healthy, and something international, along with other miscellaneous snacks. 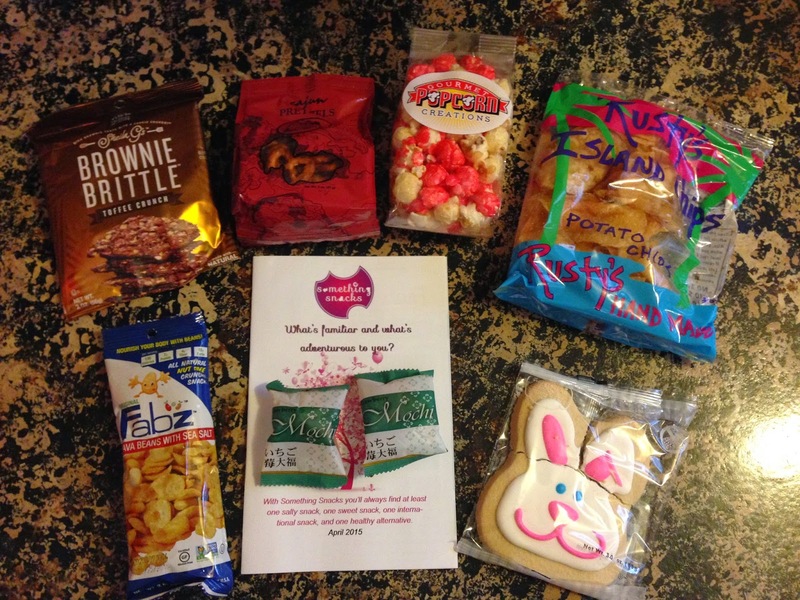 I was so excited to have the opportunity to review Something Snacks! I love trying new things, and I was especially excited to try an international snack, as I don't get that chance very often. 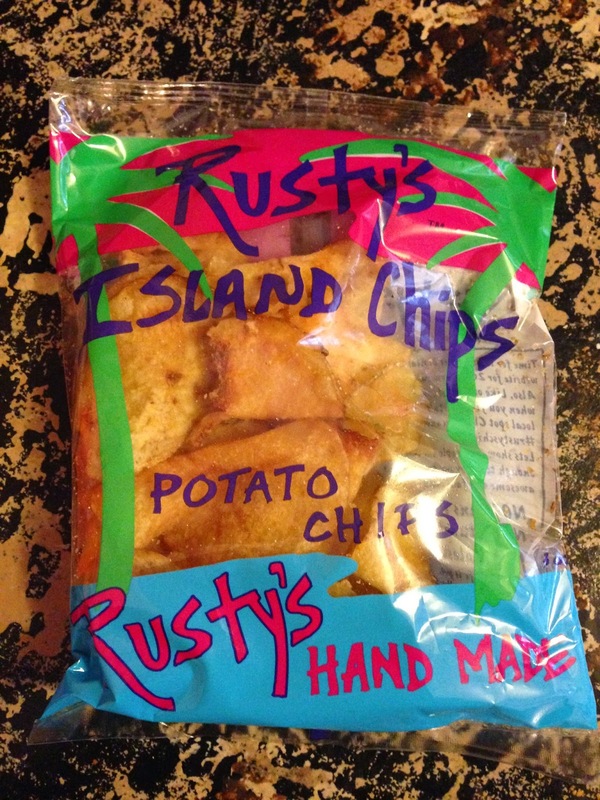 Rusty's Homemade Island Chips: These were so delicious! By far my favorite snack in the box. Brownie Brittle - Toffee Crunch flavor: Yum! 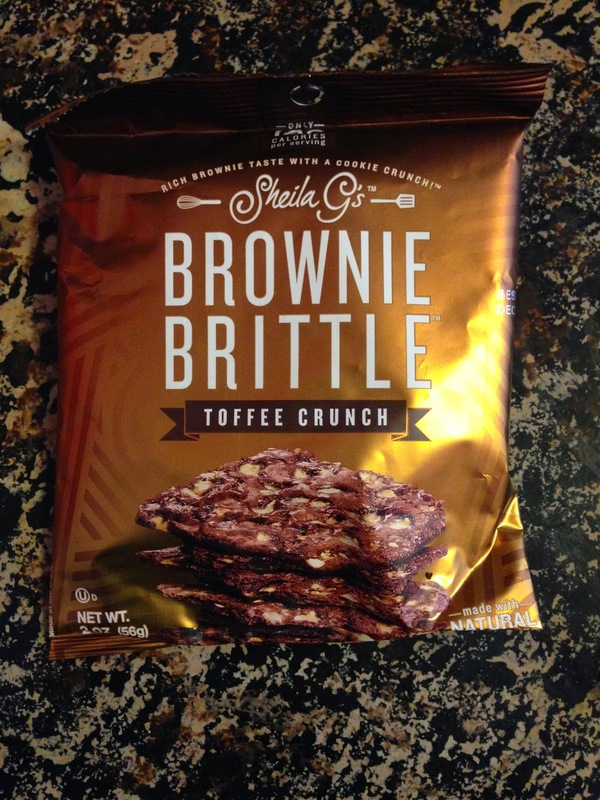 I have tried Brownie Brittle before, but never the Toffee Crunch flavor. I really liked it! 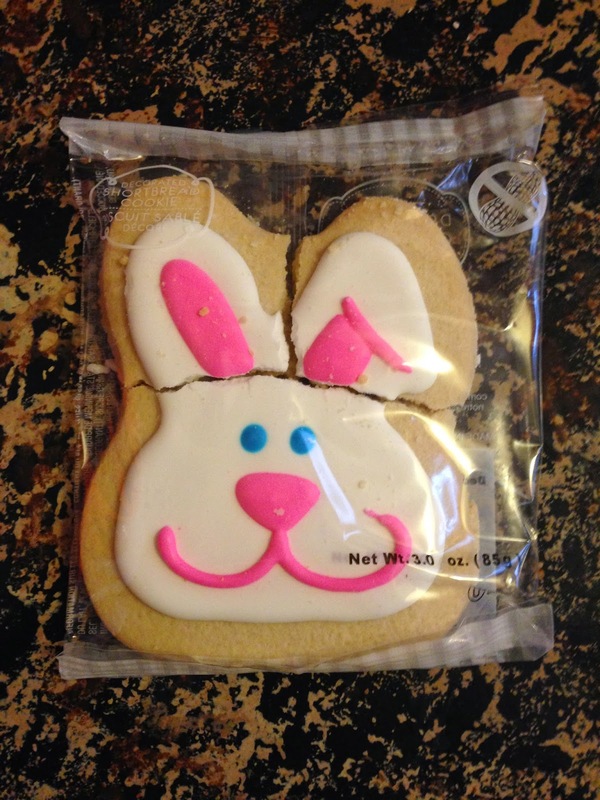 Corso's Seasonal Decorated Shortbread Cookie: Mine arrived a little broken, but it still tasted great! I had a little nibble, then gave the rest to my son. He loved it! 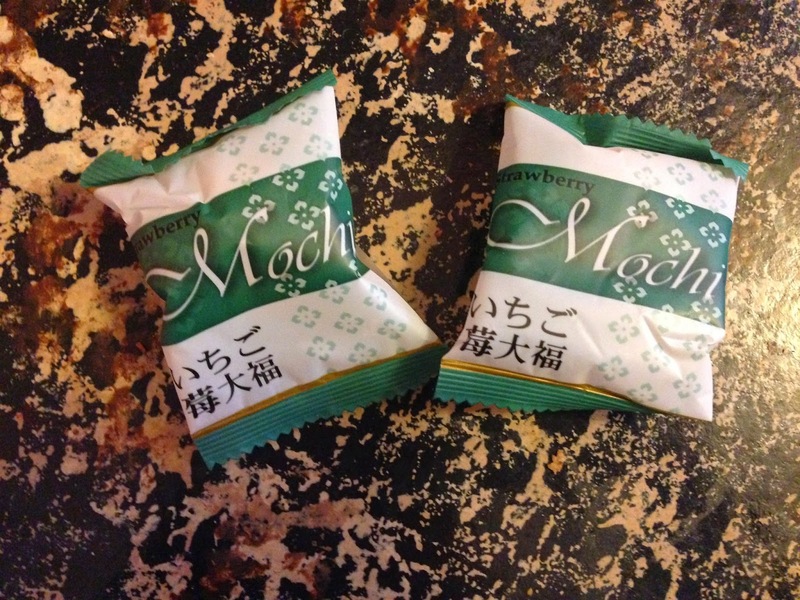 Strawberry Daifuku Mochi: Probably my least favorite item in the box. It is gummy type candy, and gummies aren't really my thing. 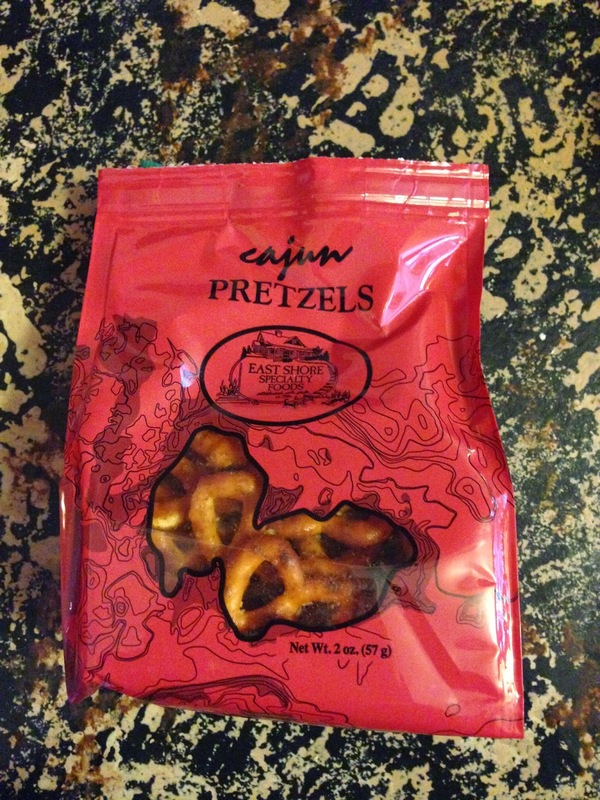 East Shore Cajun Pretzels: These were great! They were pretzels with a little kick... What's not to like? 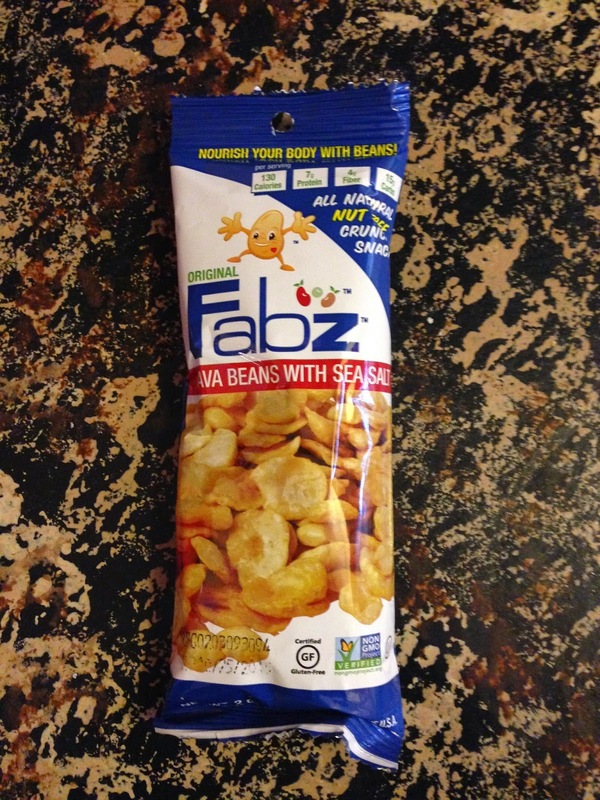 Fabz Fava Beans with Sea Salt: I was surprised by how much I liked these. They were really good! 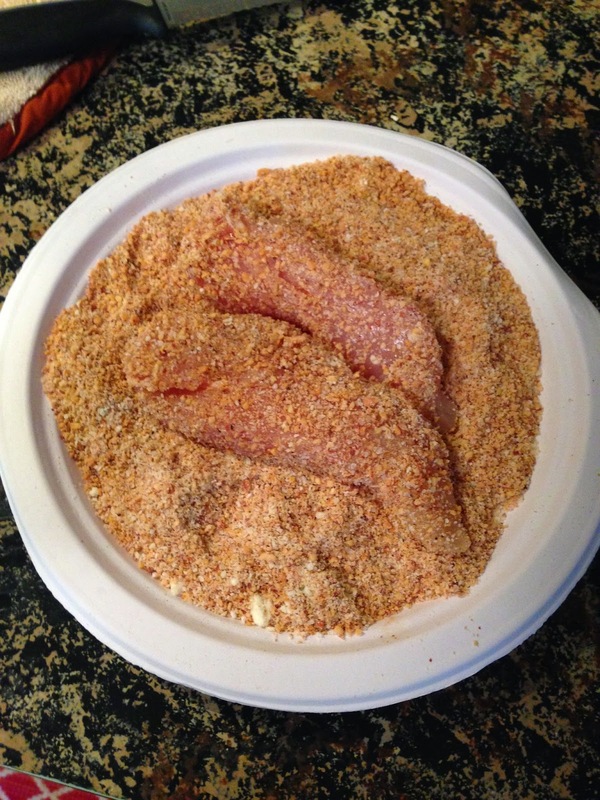 A little salty - not too much, just enough. These made a perfect mid afternoon snack! 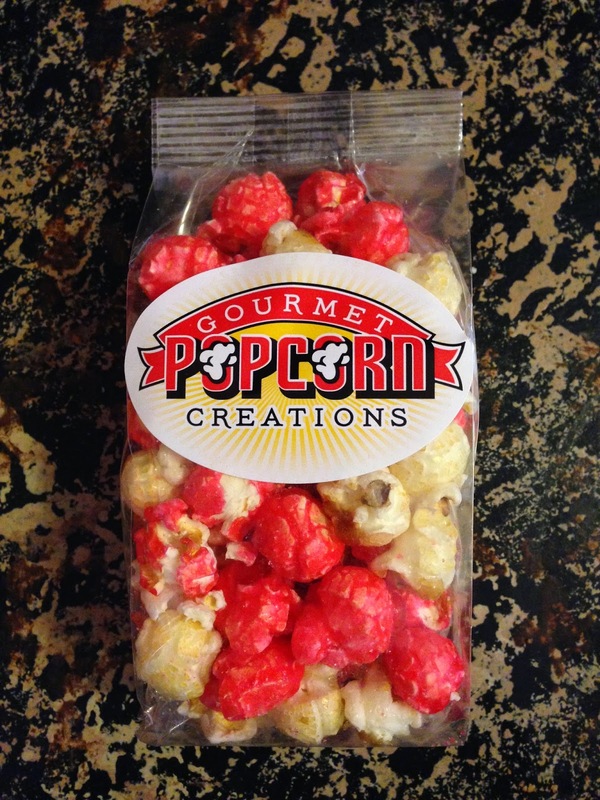 Gourmet Popcorn Creations Strawberry Cheesecake Glaze: This was not my favorite either. I love popcorn, but usually not sweet flavored, so I was not surprised that I didn't like it. I guess I am more of a salty kind of girl! 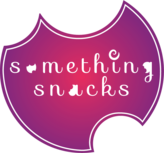 Something Snacks subscription boxes are $10 per month (+ $3 S&H). I think this box is a great value!! There is no way that you could get this variety of snacks for such a small price elsewhere. I would definitely recommend Something Snacks to any snack lover like myself! Check them out! My son loves to get mail. 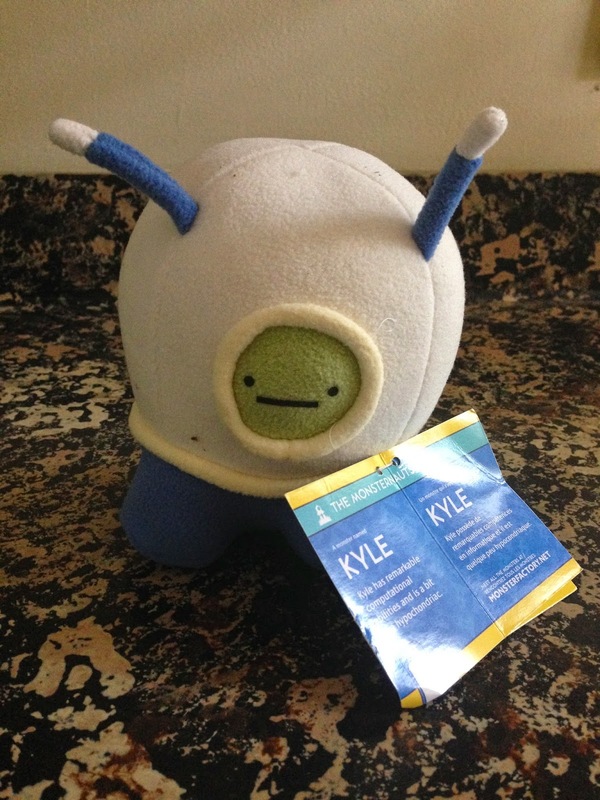 Every time we get a package, he checks the address label to see who it is for. He gets super excited when it is anything for him. 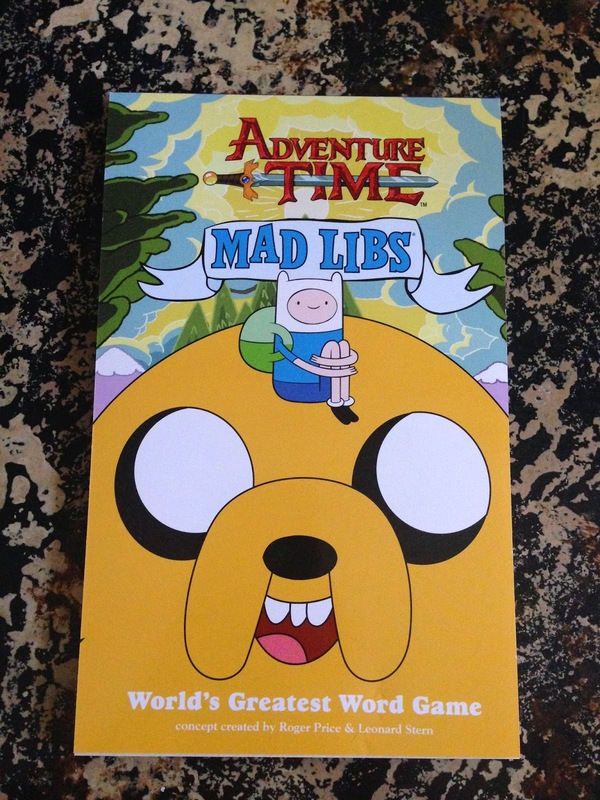 Recently I was given the opportunity to review Nerd Block Jr. and I could hardly wait for the package to arrive for my son. I knew he would be thrilled! 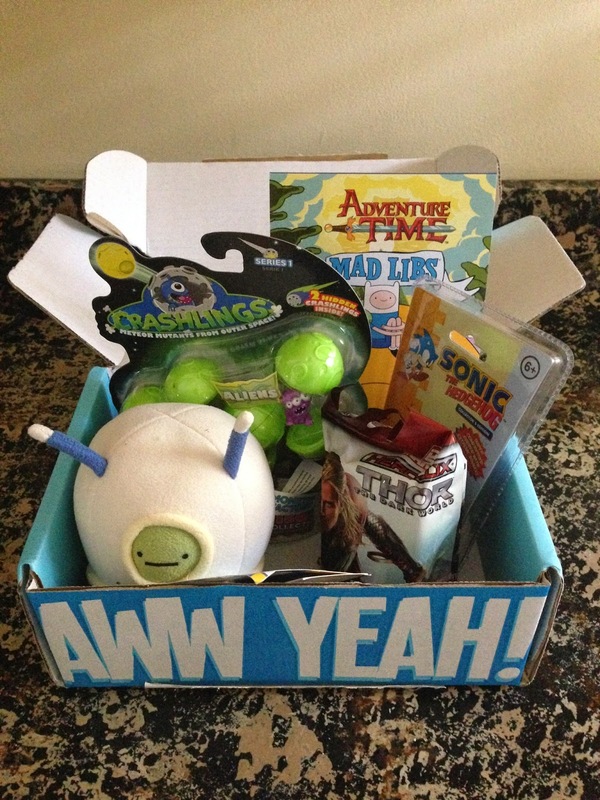 Nerd Block Jr. is a monthly subscription box just for kids. 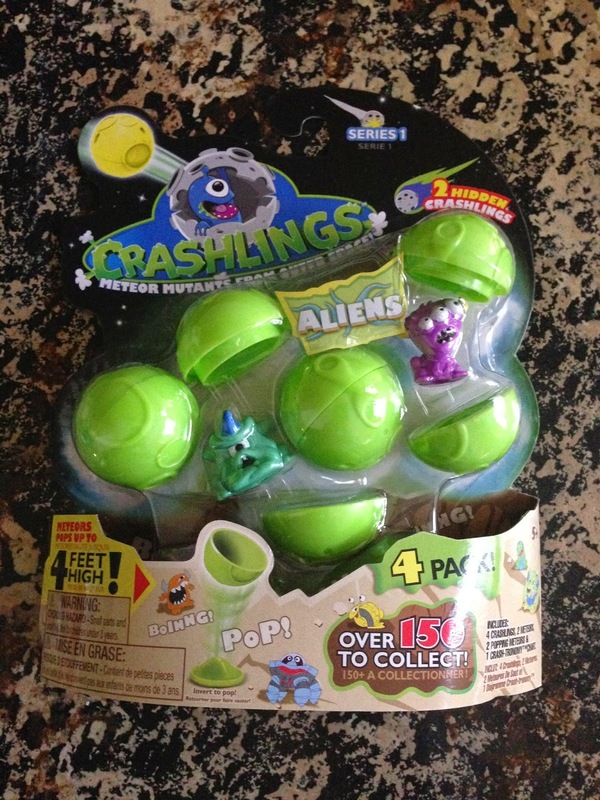 It is designed just for kiddos ages 6-11, and you choose either a girl or boy box. They offer an adult box as well. When the box arrived, I gave it to my son who promptly tore into it! He was so excited!! 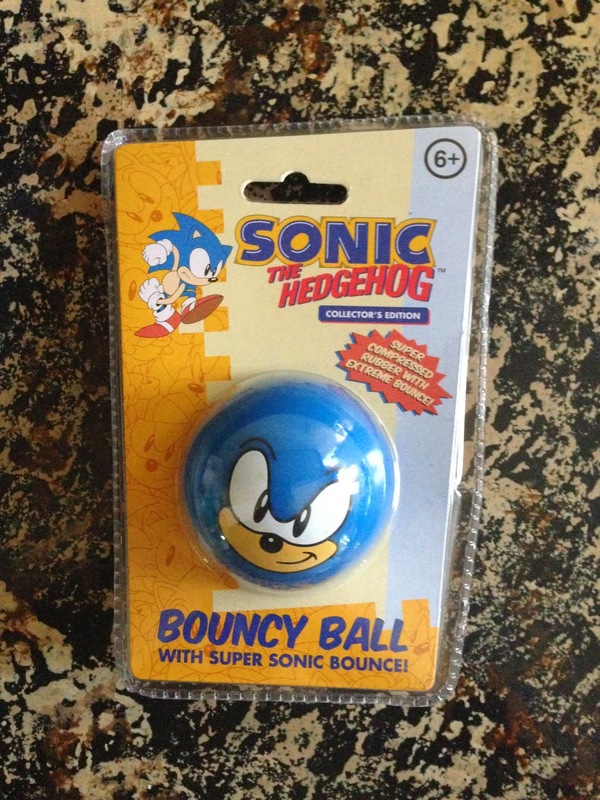 The first thing my son wanted to do was try out the mad libs and bounce the Sonic ball. He loved everything inside!! Nerd Bock Jr. is $13.99 plus shipping ($6 shipping to the US). I am not sure of the retail value of the items included in this box, but I do feel like the Nerd Block Jr. is a good value for the money. I would definitely recommend it! Mother's Day is right around the corner, and I don't know any Mom out there who doesn't like to cuddle up and relax every now and then. Cuddling up with Max Daniel blankets takes it to a whole new level. Max Daniel Designs is a family-owned and operated business based in Los Angeles that has been making their blankets since 2003. They make adult throws and baby blankets. I was given the chance to review the Champagne Dots baby throw and I was thrilled when it arrived! You seriously have to feel these blankets to fully understand how soft they really are. I can say with all honesty that Max Daniel blankets are the softest blankets that I have ever felt. I gave this blanket to a dear friend of mine who just had a baby girl. She was absolutely amazed at the softness of this blanket. Her baby cuddled right up in this blanket and went to sleep. Though she couldn't tell me, she seemed to love it! If you are in the market for a soft blanket for a baby or an adult, look no farther than Max Daniel Designs. You can find trendy, chic blankets in multiple sizes to fit any need. And remember, Mother's Day is right around the corner! Get something for Mom that she can use and will absolutely love! Visit www.maxdaniel.com to get your own Max Daniel blanket today! 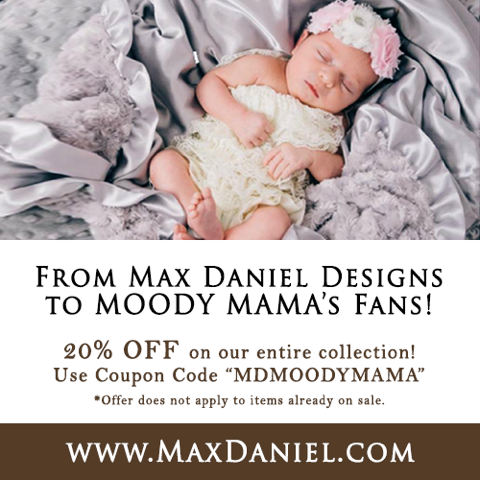 Use the coupon code MDMOODYMAMA between 4/29/15 and 5/31/15 to receive 20% off any blanket in their entire collection (excluding sale items)! This time of year, our whole family suffers from allergies. My son by far suffers the most. Even though we keep our home dusted and clean, keeping all allergens out of our home is impossible. When I was given the opportunity to review the Coway 2-in-1 Air Purifier and White Noise Machine, I was very excited. I couldn't wait to put this machine in my son's room and see if it helped him with sleep and breathe better. 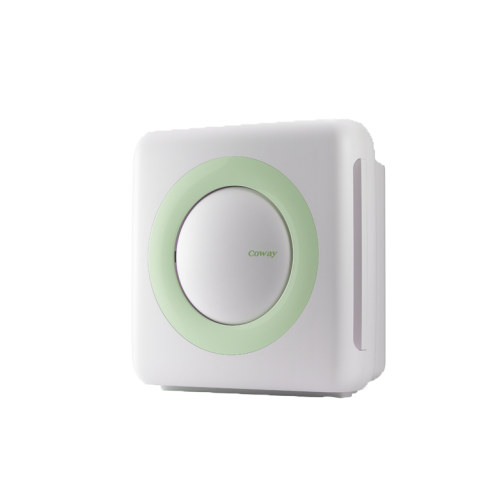 The Coway 2-in-1 Air Purifier and White Noise Machine is not only an air purifier, it also has a built in sound machine. My son was very excited about the sound machine part and couldn't wait to try it out. After just a few days of keeping this unit in my son's bedroom, I noticed his allergy symptoms decrease. I also noticed that he slept much sounder. I like the fact that this machine is very quiet on the low and medium settings. The high setting is a bit loud, but we keep it on medium and hardly notice it at all. I also like that it is small so it fits well in just about any space. I also like the fact that this has an auto-off timer. The sound machine has quite a few different sound options to choose from, and my son really loves this feature. Overall, I would highly recommend this product. It works extremely well to purify the air, and the sound machine part is a huge bonus! You can get your own Coway 2-in-1 Air Purifer and Sound Machine here. This natural organic grooming range for boys takes the stink out of adolescence – naturally! I was recently given the chance to try out the organic teen grooming products from 808 Dude. I was so excited to let my son try them out! Though my son isn't exactly a "teen" yet, he still has that terrible stinky boy smell from time to time. He plays sports and is constantly running around outside. His doctor told me just a month or so ago that he is at the age where he needs to start wearing deodorant. I was completely on board with him beginning a new grooming routine, but I had the hardest time finding an all natural, organic brand that wasn't loaded with chemicals. I searched the internet until I found 808 Dude. My son was given the opportunity to try the deodorant, shampoo & body wash, and zit free face wash.
My son loves using these products. They make him feel more "grown up", and (thankfully) make him smell better, too! I love the smell of his hair after he uses the shampoo & body wash. He smells so clean! Overall, I would highly recommend these products to anyone with a son who smells like a... well... boy! I absolutely love the fact that there are no harsh chemicals in these products. They work just as well as the other deodorants and shampoos on the market, but they are all natural and don't harm my son's sensitive skin. 808 Dude originates in Australia, but they do have a US stockiest that carries their products! Be sure to check out Devine Beauty Emporium to find 808 Dude products! You can find them in their store in Costa Mesa, CA or online at www.devinebeautyemp.com. You can find more info on 808 Dude products on their Facebook page as well. Everyone’s favorite emergency first responders — Chase, Heatwave, Blades and Boulder — return for five new adventures with their Griffin Rock friends, the Burns family! And this time, they’re joined by iconic Autobots like Bumblebee and, of course, the greatest leader of all time: Optimus Prime! 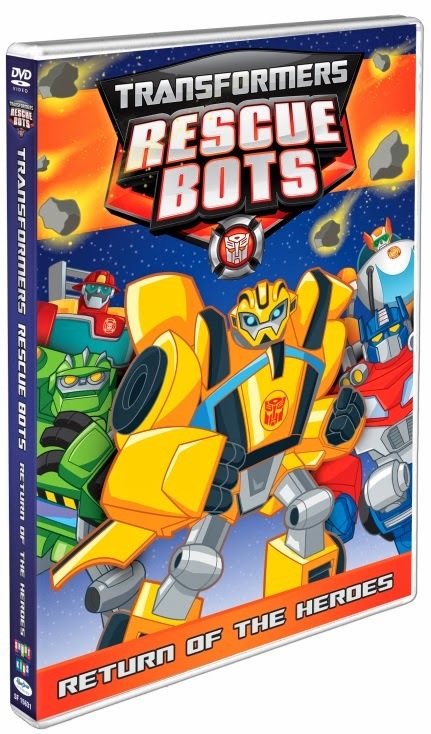 Transformers Rescue Bots: Return of the Heroes will be coming to DVD on May 12, 2015. You will be able to purchase it for the low price of $14.93. My son is a huge Rescue Bots fan. He was so excited to receive this DVD. He started watching it the day that it arrived! He loves it and I'm sure he will watch it over and over! Be sure to visit Shout Factory to pre-order your copy today!! 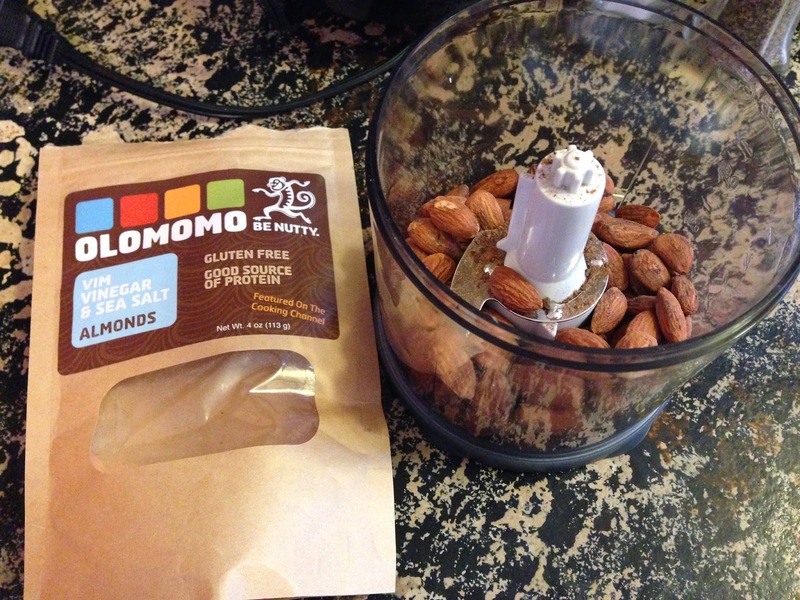 Lately I have been searching for healthy, natural snacks for my family. I have found a few things outside of fruits and veggies, but really haven't been able to find a sweet snack that everyone in my family really loves. That is until I got the opportunity to try Crunchy Cookie Chips by HannahMax Baking Company! Cookie Chips are delicious little pieces of heaven. They are cookies, baked until they are very crispy and crunchy. They taste like a cookie, but crunch like a chip! Cookie Chips has many flavors, and I was lucky enough to get to try them all! They have six different flavors: Original, Chocolate Chip, Dark Chocolate Chocolate Chip, Cinnamon Sugar, Sea Salted Peanut Butter and Oatmeal Raisin. My personal favorite were the Sea Salted Peanut Butter. Holy moly, they were delicious. My son's favorite were the Dark Chocolate Chocolate Chip and my husband preferred the Original flavor. I shared the Oatmeal Raisin flavor with a few girls at work, and they fell in love! All of the flavors were delicious! A delicious snack you can feel good about, all six flavors of Cookie Chips contain a mere 120-130 calories per serving. They’re made from the best, whole ingredients we can find like milled cane sugar, creamery butter, cage-free eggs, fine chocolate and pure bourbon vanilla. Plus, you’ll never find any artificial flavors, colors, preservatives, trans fats or GMOs in anything that comes out of the HannahMax bakery. 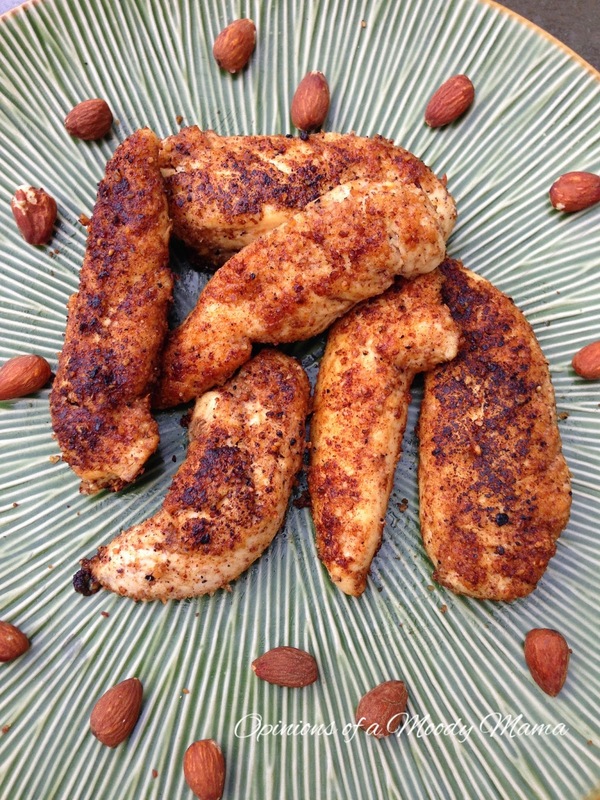 An amazingly delicious treat that is low in calories and made from whole ingredients?? Sign me up!! 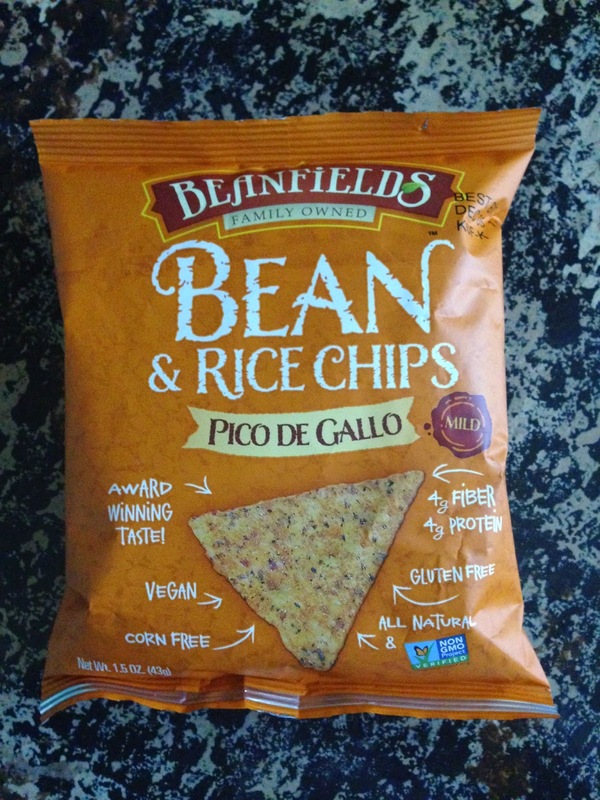 I would highly recommend these chips to anyone and everyone. Seriously, ya'll, go get some of these. I know I will be.